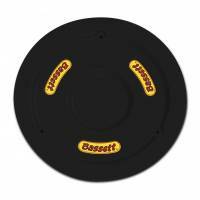 Bassett Racing Wheel stands head and shoulders above the competition in terms of technology and quality. Bassett Racing Wheels are built from the finest materials by skilled craftsmen and feature patented technology to give you a competitive advantage. Don't let another win escape you. Bolt-on a set of high performance Bassett Racing Wheels and discover the difference for yourself! 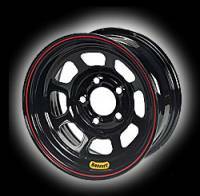 15" x 10" Wide 5 Wheels are perfect for your asphalt or dirt late model or modified racing program and shave weight without compromising strength. 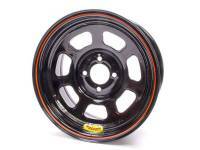 15" x 8" Wide 5 Wheels are perfect for your asphalt or dirt late model or modified racing program and shave weight without compromising strength. Bassett Armor Edge 15" x 8" - 5 x 5"
Bassett D-Hole 14" x 7"
Bassett D-Hole 15" x 10" - 5 x 5.5"
Pit Stop USA is The Online Motorsports Superstore! 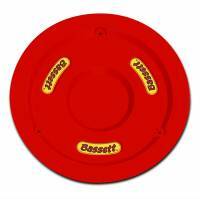 For over 30 years, Bassett Racing Wheel has focused on one thing. Building the fastest steel racing wheels money can buy. 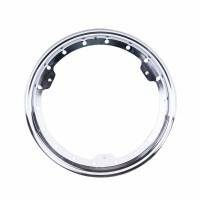 No other wheel company has the expertise and technological advantage of Bassett Racing Wheel. 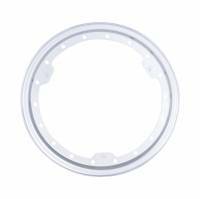 Bassett Racing Wheelas patented Inertia Advantage designs and complete in-house production capabilities give you a competitive edge. Whether you race in Nextel Cup, Legends cars, pavement late models or IMCA modifieds, Bassett Racing Wheel offers a wheel to get you to the checkered flag first. 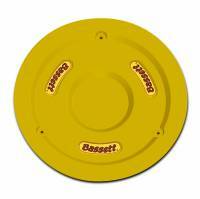 Bassett Racing Wheel is known throughout the racing world as the undisputed leader in steel racing wheels. Bassett has over 35 years experience building wheels exclusively for race cars. 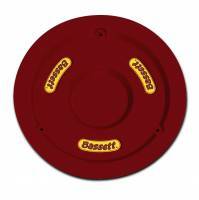 Since 1985, Bassett wheels have more NASCAR-sanctioned series championships than all other racing wheel companies combined. Today, Bassett Racing Wheel stands head and shoulders above the competition in terms of technology and quality. Bassett Racing Wheels are built from the finest materials by skilled craftsmen and feature patented technology to give you a competitive advantage. Don't let another win escape you. 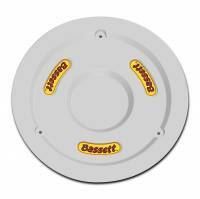 Bolt-on a set of high performance Bassett Racing Wheels and discover the difference for yourself! 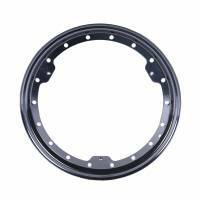 We offer Bassett 15x8 Inertia Advantage IMCA Wheels, Bassett 15x8 Inertia Advantage IMCA Beadlock Wheels, Bassett 15x8 D-Hole IMCA Wheels, Bassett 15x8 D-Hole IMCA Beadlock Wheels, Bassett 15x8 Inertia Advantage WISSOTA Wheels, Bassett 15x8 Inertia Advantage WISSOTA Beadlock Wheels, Bassett 15x8 D-Hole WISSOTA Wheels, Bassett 15x8 D-Hole WISSOTA Beadlock Wheels, Bassett D-Hole Lightweight Wheels, Bassett 15x10 Inertia Advantage Wheels, Bassett Wide 5 Wheels, Bassett Wide 5 Beadlock Wheels, Bassett 15x9.5 SFI 35.1 NASCAR Wheels, Bassett 15x9.5 SFI 35.1 ARCA Wheels, Bassett 15x9.5 Hooters Pro Cup Wheels, Bassett 4 Bolt Mini Stock Wheels, Bassett Extreme Bead Dirt Track Wheels and Bassett DOT Wheels.